According to Ando, the cultural role of architecture is the affirmation of individual experiences of physical and spiritual existence in the world. But this process is not being realized through the domestication of buildings or the accessibility of their spatial concept. On the contrary, it is necessary to establish a distance between the individual and the architecture to be filled with his or her existence in that space. Architecture in the conceptual sense may, therefore, not be literally transparent and easily readable, but should be discovered as a process in which an individual maintains an active relationship with the building. Still, a building for Ando may not be an ephemeral, but a permanent participant of the universal development of architectural thought. In his effort to draw the project near to the universal, Ando applies rigorous spatial geometry, as well as the reduction of the building to the minimal set of abstract materials and forms. The precision of the project, solidity of performance and the robustness of construction elements emphasize the materiality and the reality of architecture and thus confirm its relationship with the human body. On the other hand, the uniqueness, simplicity and particularity of the effects the building offers, rely on imaginative spatial organizations and the unusual use of spatial elements. Therefore, the architecture sets a kind of a challenge and also certain requirements for the individual faced with the abandonment of known patterns. The individual is practically forced to reflect and sharpen his relationship with the environment and reality. 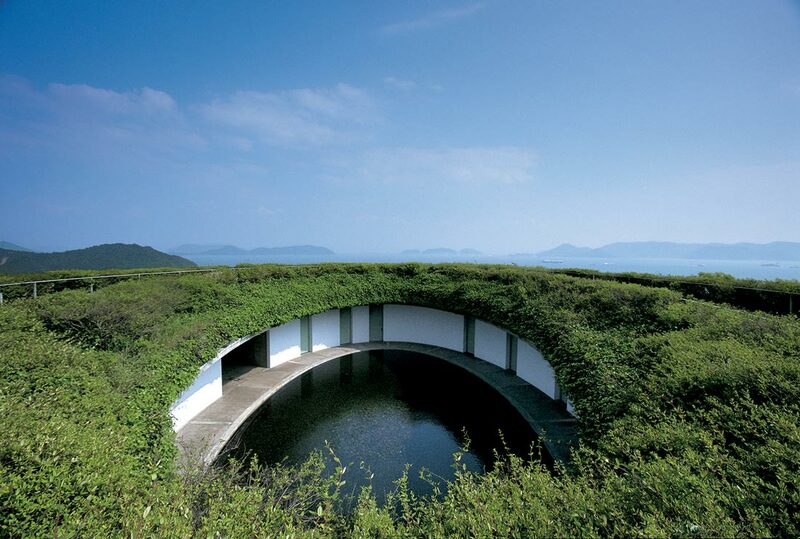 Since Ando’s architecture speaks to both the spiritual and the physical, it offers a fullness of existential experience surpassing the visual perception. In this way, the distantness of architecture enables the individual to realize his various affinities and potentials.